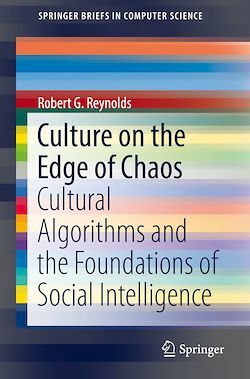 The author first introduces the basic framework for cultural algorithms and he then explains the social structure of a cultural system as a mechanism for the distribution of problem-solving information throughout a population. Three different models for social organizations are presented: the homogeneous (nuclear family), heterogeneous (expanded family), and subculture (descent groups) social models. The chapters that follow compare the learning capabilities of these social organizations relative to problems of varying complexity. The book concludes with a discussion of how the results can impact our understanding of social evolution.